Did you know that Jennifer Garner has 7 beehives? 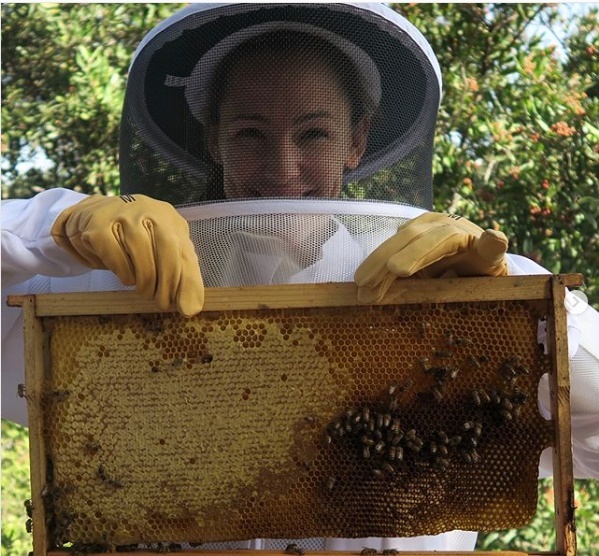 Also on her Instagram profile she is showing off her beekeeping skills and she is doing apsolutely great. We love that more and more celebrities are looking into bees and share their importance for humans and nature. Join us on International Bee Station to save the bees.